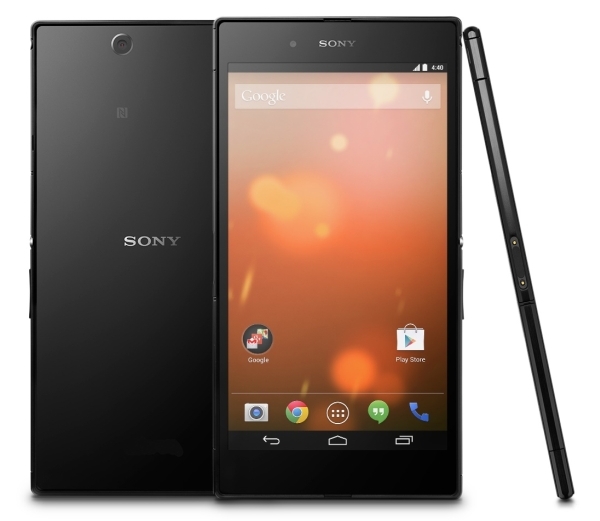 There have been rumors of Sony working on stock AOSP ROMs for its Xperia series of phones. This naturally excited a lot of people, as it meant you could have a stock Android experience on your Xperia device and since the ROM came from the manufacturer itself, it would mostly be stable and usable for everyday use. Unfortunately, Sony has declined working on any such project as of now, although based on the feedback the company finds this idea "interesting", so there may be some hope in future. It's easy to see why some people jumped to this conclusion. After all, Sony has always been open to developers working on custom ROMs for their devices, even going as far as to provide binaries and source code to help make them create their own custom ROM. However, as the company clarified in its blog post, these binaries and source code are not enough to form a complete AOSP ROM and are intended as a base for developers to reduce their work. Hopefully, though, Sony will change its mind in future and start providing either an optional or a built-in stock or near stock version of Android for its users. I am really sorry, to hear this, because i think a Nexus like Sony device could be magnificent!!! (And stable, which in case of Sony would be a cool thing).